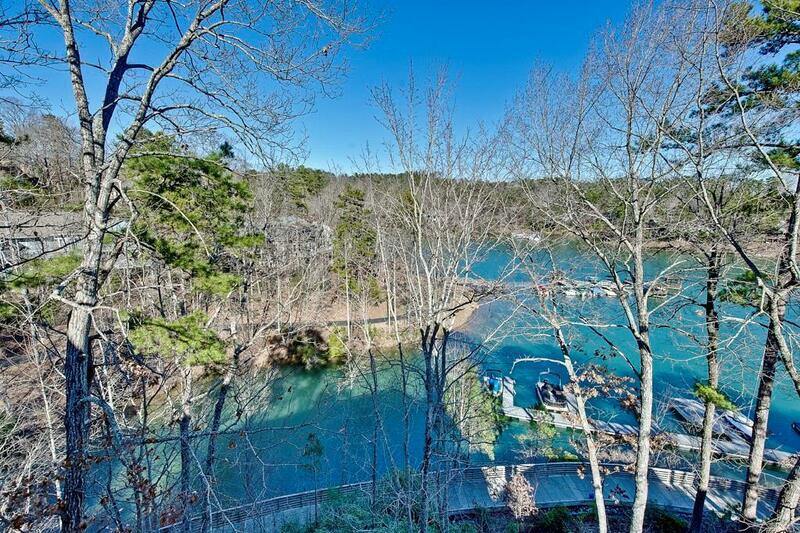 Stunning Lake Keowee condo with seasonal lake views. 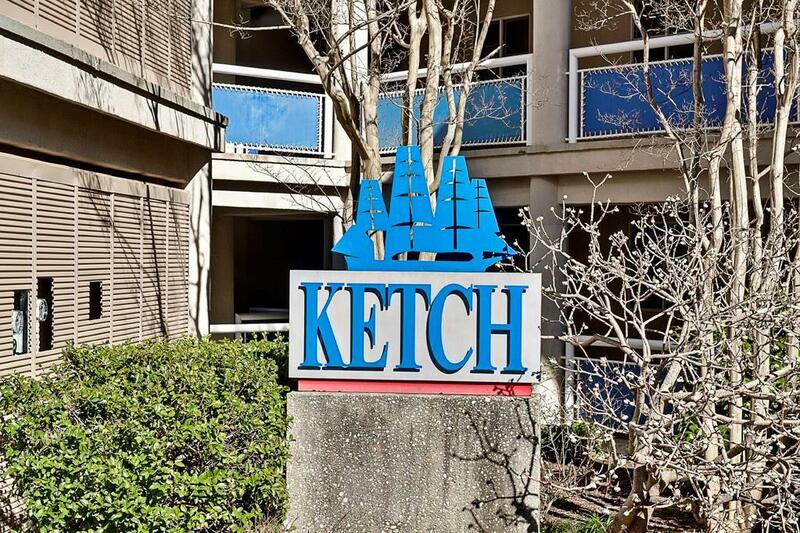 Desirable 3rd floor unit in Keowee Key. 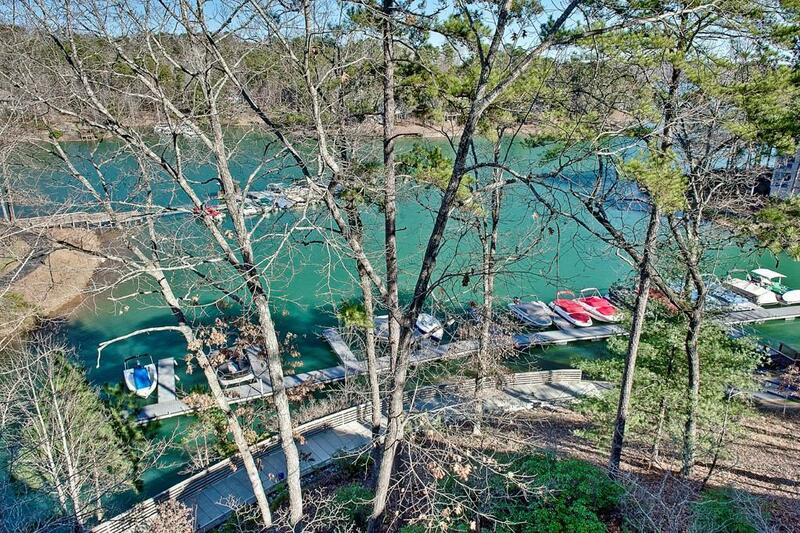 Conveniently located to parking, the lakeside pool, marina and walking trail. Updated and ready for summer fun! SELLER has PAID IN FULL the Tall Ship Special Assessment. Excellent rental or investment property. 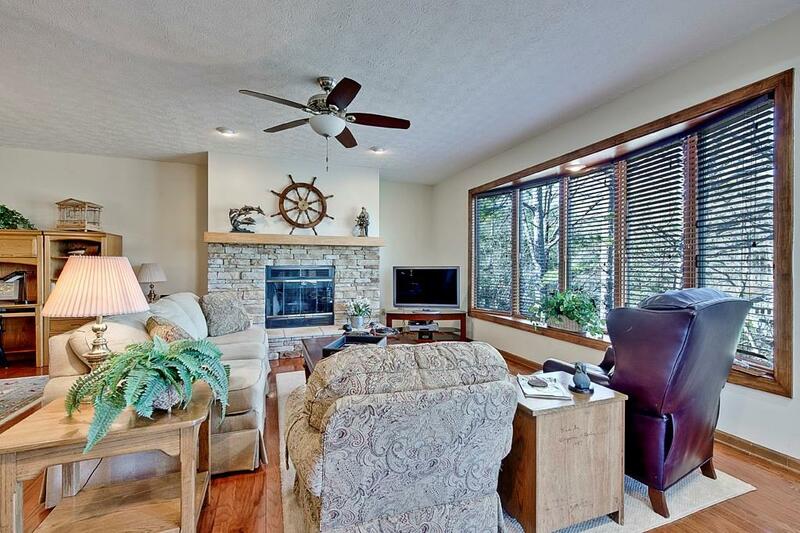 Wonderful open fireside living room and dining area with built-in entertainment bar. Covered patio for extra outdoor living and capturing the lake views. Spacious master suite with a luxurious full bath and a large walk-in closet. There is also a private second guest bedroom and full bath. The perfect second home getaway! Listing provided courtesy of Sue Pulliam of Allen Tate - Keowee Key.